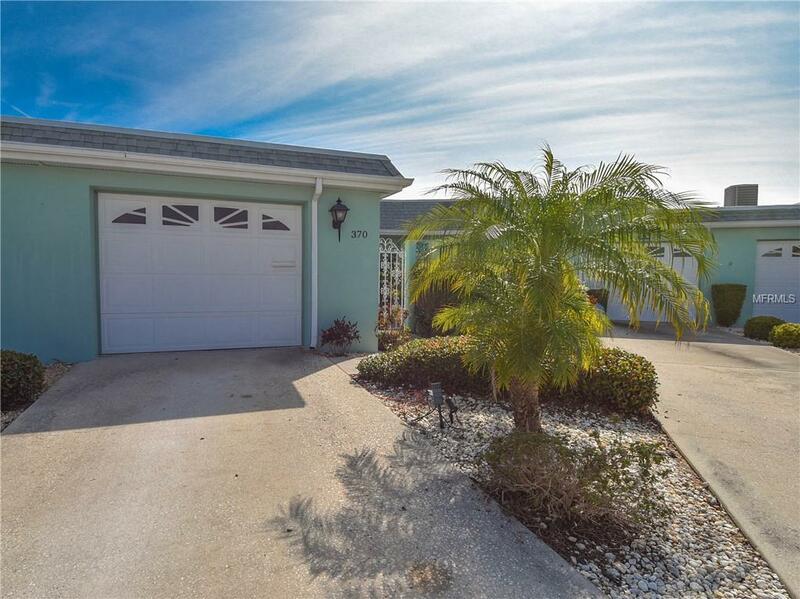 Price reduced for quick sale..SPLENDIDLY REMODELED RARE TO FIND 3 BED 3 BATH 1,910 SQFT WATERFRONT VILLA LOCATED IN FRIENDLY ACTIVE 55+ BOCA CIEGA POINT, 24 HOUR GATED BOATING COMMUNITY, THAT OFFERS HEATED POOL, TENNIS COURTS, SHUFFLE BOARD, GYM, FREE WI-FI IN THE LIBRARY, POOL TABLE, PUTTING GREEN, BOCCE, & SUPER CLOSE TO THE BEACH! 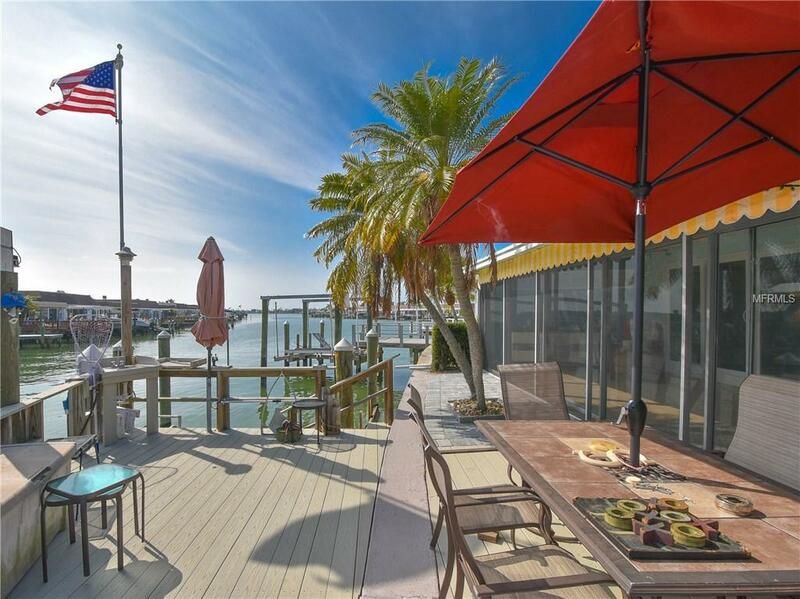 (An additional mol 550 sqft sun room overlooking Boca Ciega intracoastal waterway not included in public records). This enchanting Villa has it all! As you step into your private courtyard you feel at home! All porcelain tile floors flow throughout, 4 skylights for natural sunshine intake. Chef's kitchen with espresso shaker kitchen cabinets, soft close drawers, center island, under cabinet lights, top of the line stainless steel appliances, double oven, french door refrigerator, Cambria quartz countertops! Delightful living/dining room to entertain family & friends! Two en suite bedrooms, Master bedroom includes a ladies must have walk-in closet & sitting area, Master bath features vanity with dual sinks, walk-in shower, & sitting bench. 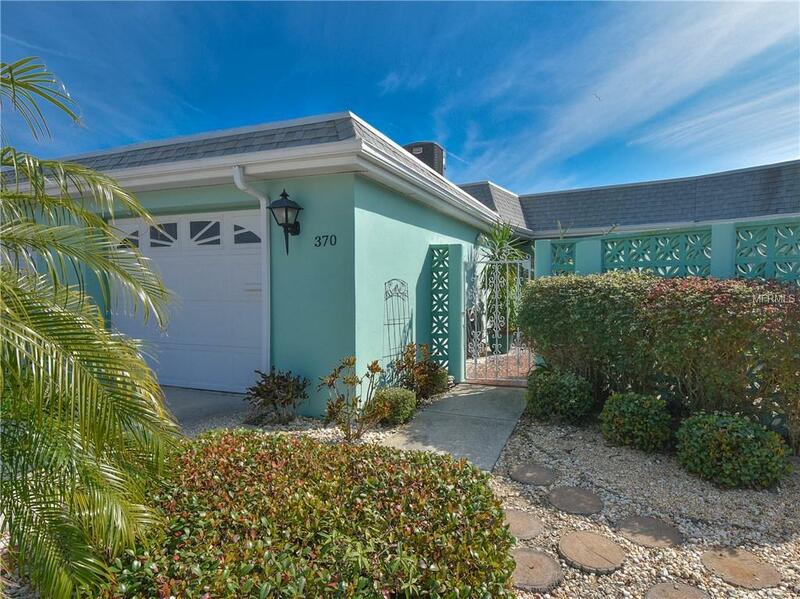 2 of the 3 bedrooms include waterfront views! All 3 baths gorgeously designed in different styles. Step outside to your private deeded composite boat dock with sink, water, electric, new 2018 pavers, and 6K lb boat lift. 2018 new duct work, updated electric box, water purifier. For pet lovers, one any size none aggressive breed of dog is allowed in this Condo Association. 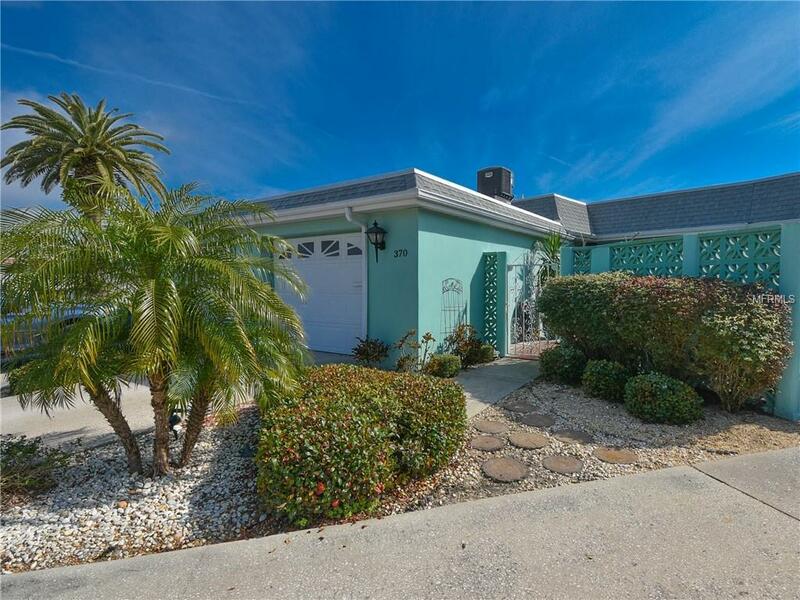 Live the Florida lifestyle and see what Boca Ciega Point is all about! Additional Lease Restrictions 6 Months Minimum. Listing provided courtesy of Century 21 Jim White & Assoc.